Union Square Press, 9781402758638, 320pp. A Publishers Weekly Best Book of the Year in 2007! 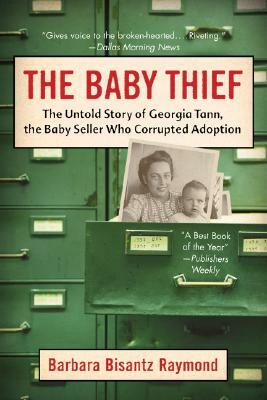 A fascinating dark tale of Ms. Tann's influence [that] gives voice to the brokenhearted children and their birth parents damaged by her actions.